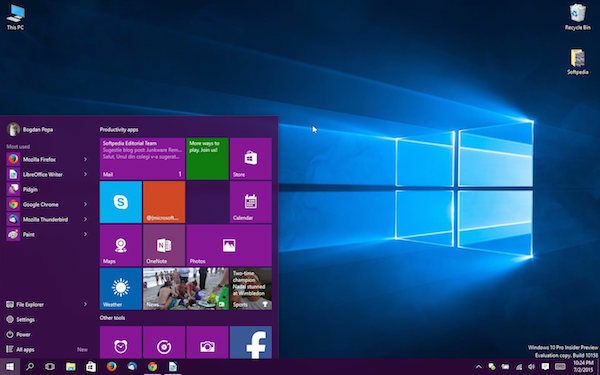 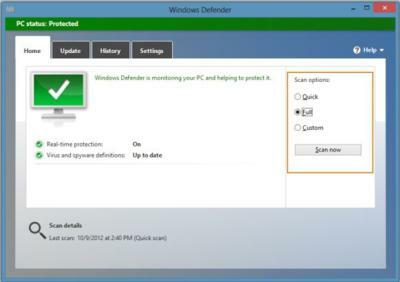 Windows Defender, which has been part of XP, Vista, and Windows 7, has been tweaked in Windows 8 to include almost all features of Microsoft’s popular Security Essentials software. 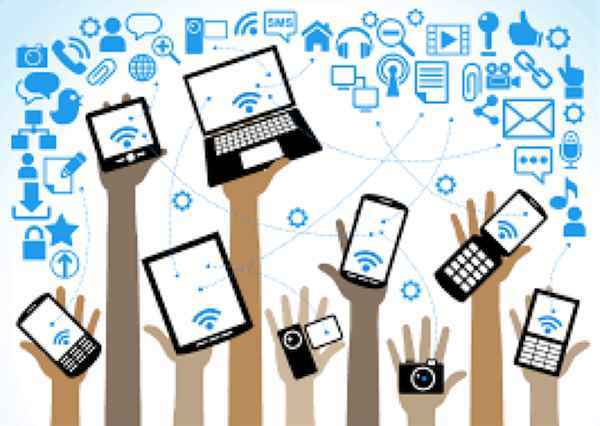 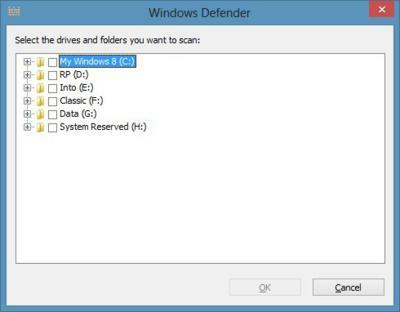 In other words, Security Essentials has been running in Windows 8 as Windows Defender (Read more 10 ways to work more securely). 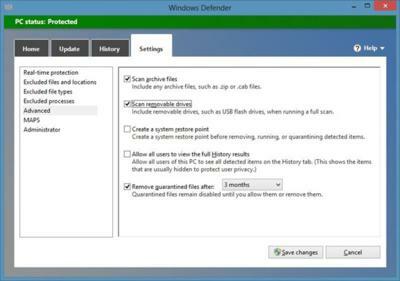 Please note that with default settings Windows Defender doesn’t scan your removable drives, such as USB flash drive, while running a full scan. 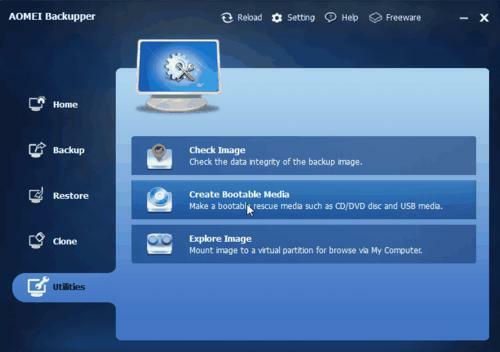 To include a USB drive in the full scan, switch to Settings tab, click Advanced and then enable Scan removable drives option.